and therefore a basis of physics. is a bag of tricks. Now, math is just abstract, you may say. There can’t be good and evil in math, surely! Two and two make four for everybody... don’t they? Yet even in the teaching of math, there are right and wrong ideas about how we look at children, which is how we look at persons and therefore at the education appropriate to persons. not merely by rote: rather, to prepare the mind for pattern investigations which strongly depend on the awareness of number and of number relationships. Learning just by rote does not always lead to the awareness of pattern. 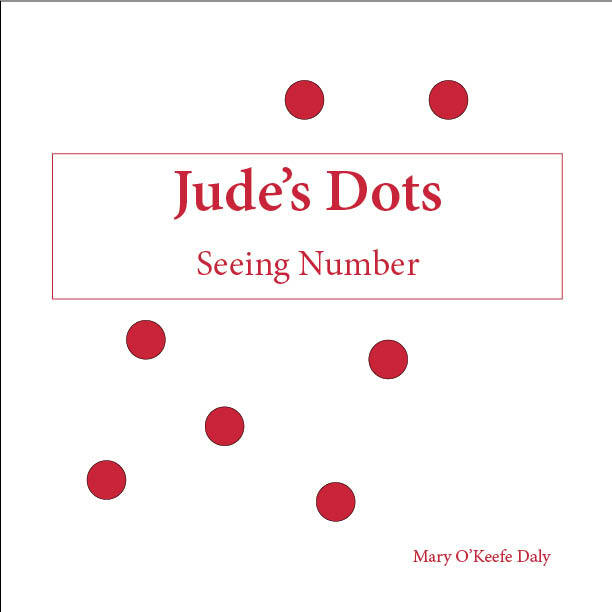 Jude's Dots is an introduction to the concept of number as quantity. The heart of the book is red dot pages with 1 to 100 dots. An introductory section explains how to present the dots: they are not meant to be counted! Children can see the numbers without that, and their teachers may also develop a stronger sense of number in the process. 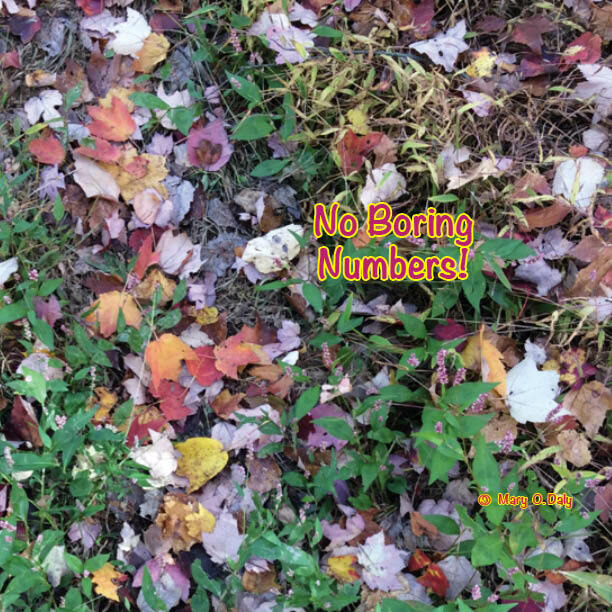 The motive for the book was to provide an easy-to-use presentation of number as quantity to counter the inclination of the digital generation to see number as numeral, even as a pattern on the finger pad. From the perspective, math is very abstract indeed. Why should one position plus another position lead to a third position? Numeral images and words are also provided on facing pages. 218 Pages - Available from Hedge School or from Amazon. See Link above. Of course I wanted to go to 100, but there are software considerations I need to learn, and the computer was complaining about those.